This Christmas the THING to buy is anything to do with Frozen. Boys and girls love watching Frozen and have memorized many of the songs in the movie. 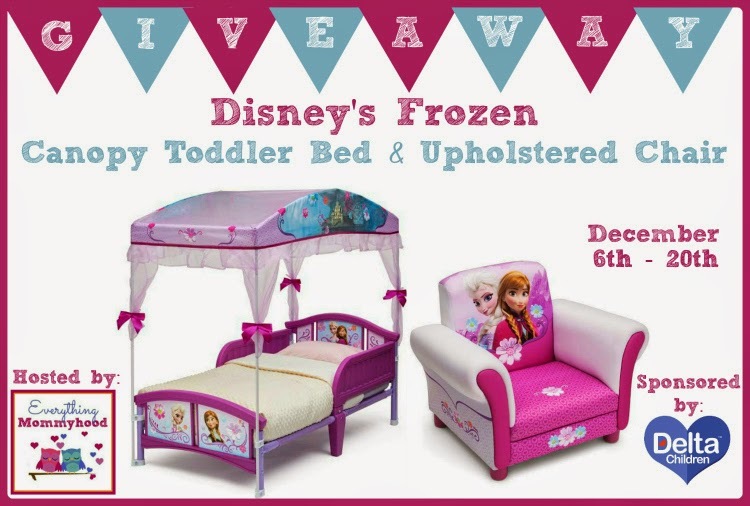 If you want to put a smile on your child's face, then enter to win a giveaway for a Frozen upholstered chair and canopy toddler bed. Everything Mommyhood has teamed up with a handful of bloggers to bring you this fabulous giveaway just in time for the Holidays! Special thanks to our co-hosts Our Piece of Earth, Bayou City Mamas, Metro Detroit Mommy, The Stuff of Success, and Found Frolicking. Disney's Frozen Upholstered Chair A cool chair fit for a (snow) queen, this Frozen Upholstered Chair from Delta Children will cast a stylish spell on your girl's room. 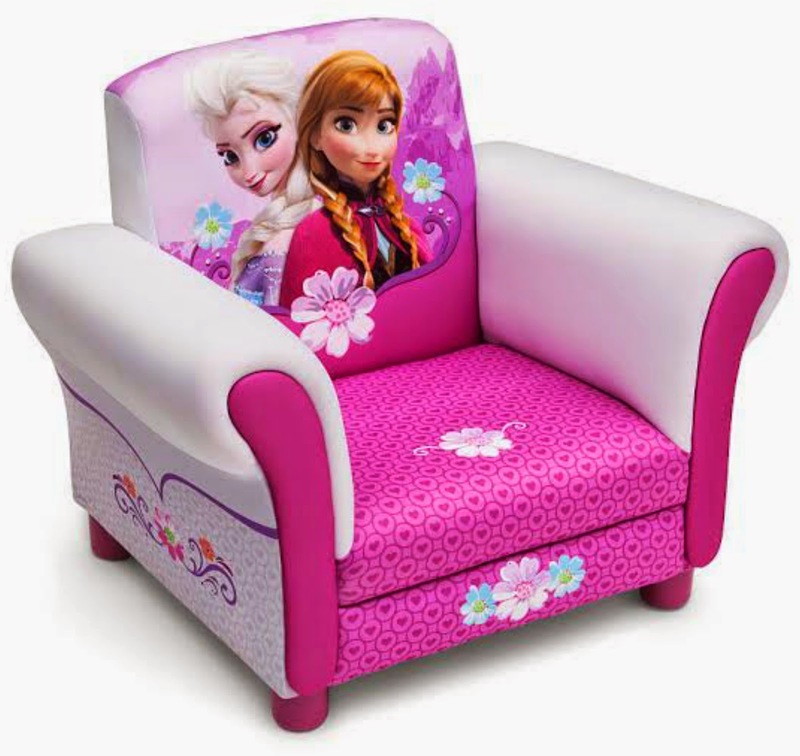 Featuring colorful graphics of Anna and Elsa, this comfy chair boasts a sturdy hardwood frame and plush seat, making it the perfect place for any Frozen fan. 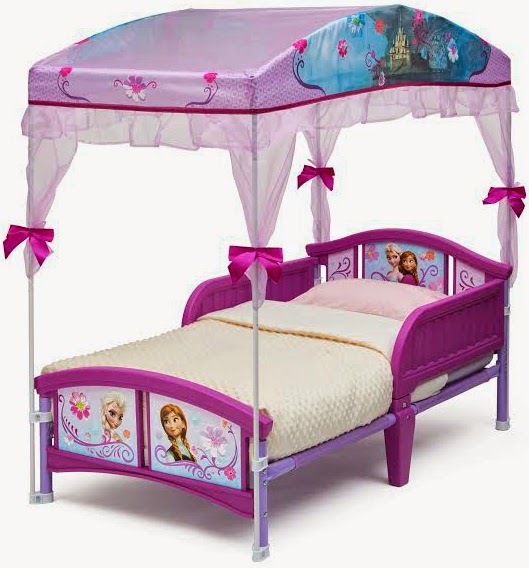 Disney's Frozen Canopy Toddler Bed With fun graphics along the canopy, headboard and footboard that feature Princess Anna and Queen Elsa, your child will love the Disney Frozen Anna and Elsa Canopy Toddler Bed. Two attached sleep rails help keep your little one from falling out of bed while sleeping, and the sturdy steel frame and high-quality plastic construction are easy to assemble and provide durable support for your child. The bed meets or exceeds ASTM and CPSC safety standards. Recommended use: up to 50 lbs. Buy it: You can purchase the Frozen Upholstered Chair at Toys R Us for $69.99. You can purchase the Frozen Toddler Canopy Bed at Toys R Us for $79.99. Make sure to follow Delta Children on Facebook! Disclosure: Everything Mommyhood received the items mentioned above for the posting and promotion of her review and giveaway. 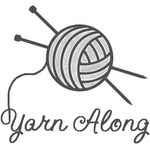 This blog didn’t receive any monetary compensation for the promotion of this giveaway. All opinions are 100% our own and were not influenced in any way. Everything Mommyhood and participating bloggers are not responsible for prize shipment, Delta Children is responsible for prize fulfillment/shipment. Only one entrant per household, per address may enter. Winner is subject to eligibility verification. Winner will be contacted via email and will have 48 hours to respond. Failure to respond in a timely manner, a new winner will be chosen and you will forfeit your prize. 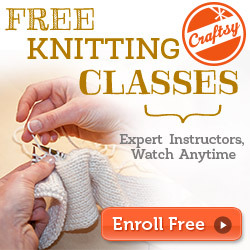 Facebook, Twitter, Pinterest, Google, and any other social media are not affiliated with this posting or giveaway. This disclosure is done in accordance with the Federal Trade Commission 10 CFR, Part 255 Guides Concerning the use of Endorsements and Testimonials in Advertising. If you have any questions, please email EverythingMommyhood@gmail.com. Bed sheets made with Egyptian cotton have a high thread count, making this luxurious fabric extremely durable and comfortable. silk bed sheets queen Linen sheets are imported from Eastern Europe and are sometimes used commercially in the finer hotels but not available in this country since they are not processed here in America.